For those teaching with Asian Issues, we have just uploaded revised teacher's note. Please download the revised version again. 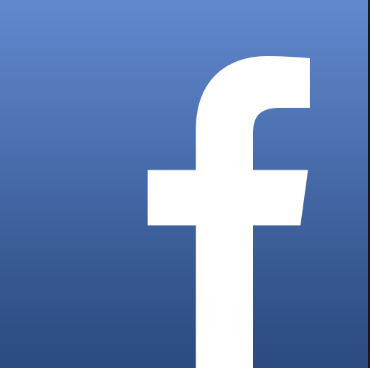 We started a Facebook group page for OnTask. If you are using On Task and interested in the page, please join! For those teaching with On Task, we have just uploaded revised teacher's note. 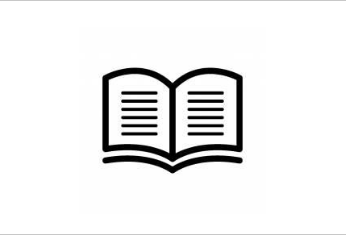 We just uploaded the Answer key for Academic Reading&Writing1. 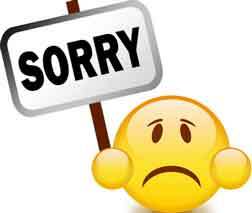 With regret, our sample request form has not been working properly and we've not been able to receive some emails sent from the site. We are currently working to solve the problem. Please accept our apologies for causing this inconvenience. You can contact us directly via sales@abax.co.jp or 044-813-2909. Audio for Asian Issues 1 and 2 is now up in "Audio". The main readings from the books are recorded. Please get in touch with us for the password! 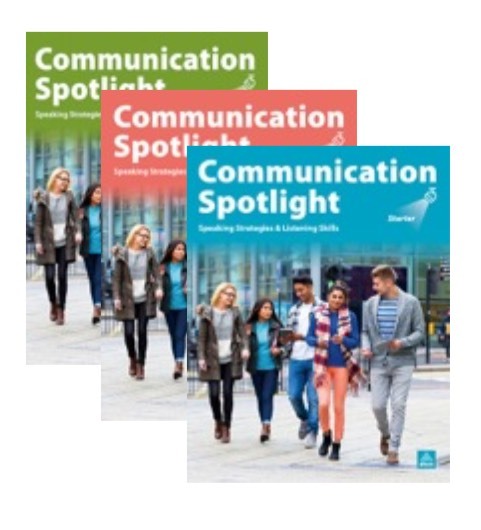 Communication Spotlight 3rd Ediiton: Starter, High Beginner and Pre-Intermediate have been updated and now they are available. Also the Teachers Guides are ready to download. Please cotact us for the futher information or the password! 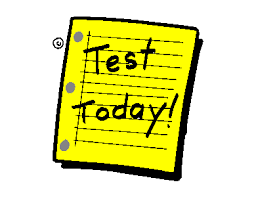 For those teaching with On Task, we have just uploaded revised unit quizzes. Please contact us for the password to download them. 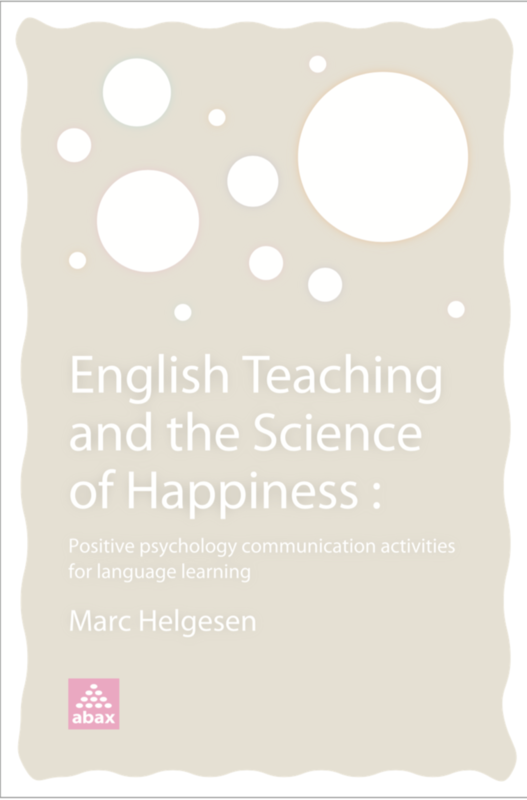 English Teaching and the Science of Happiness by Marc Helgesen. Positive psychology communication activities for language learners. 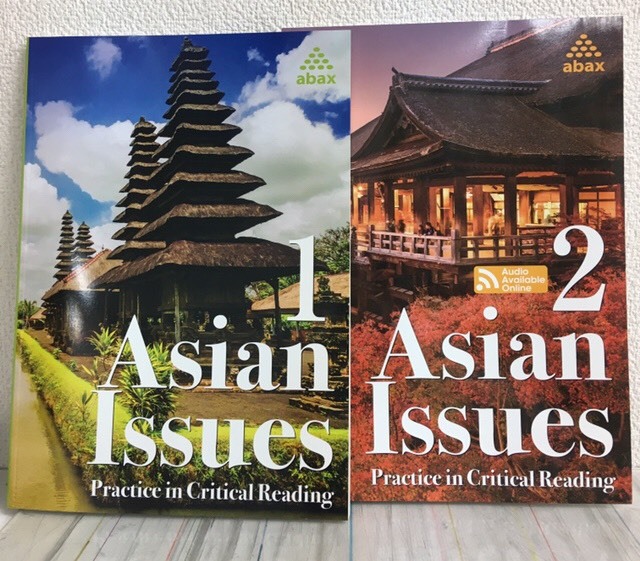 Abax will have a display at the 55th annual JACET (Japan Association for Collge English Teachers) International Conference - this year held at Sapporo's Hokusei Gakuen University from September 1st to 3rd. More information on the conference here. The focus of this year's conference is on pedagogy, materials development, and evaluation. We hope to see you there!